The event was meant to bring together over 1000exhibitors from more than 40 countries under one roof to show case the world'sproducts and services including; food and beverages, pharmaceuticals,cosmetics, tourism, finance, logistics and e-commerce. 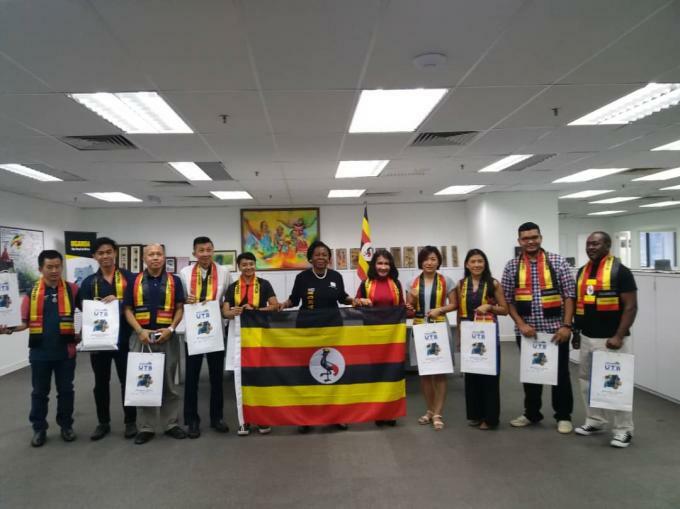 High Commission of the Republic of Uganda Dorothy Samali Hyuha this morning flagged off Representatives of ten Malaysian Tour and Travel Agents led by First Secretary Alex Kwitonda who will be on a familiarization trip to Uganda from 17th - 25th 2019. Amb. Dorothy Samali Hyuha delivers a detailed speech on business opportunities in Uganda. 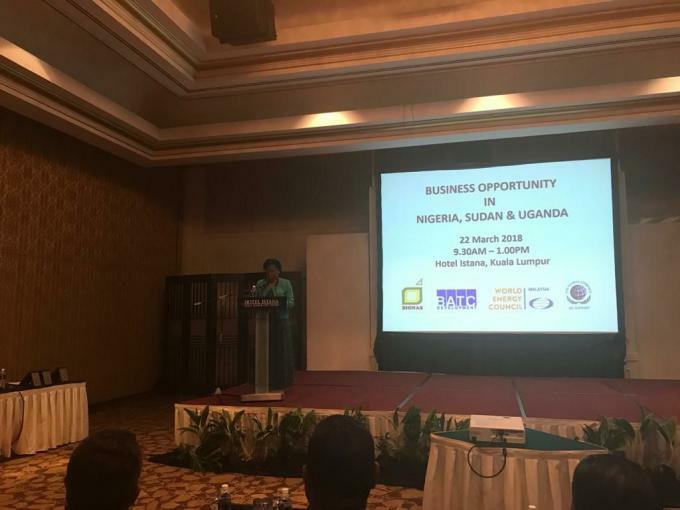 This was during the conference on Business Opportunity in Uganda, Sudan and Nigeria that took place on 22nd March 2018 in Kuala Lumpur, Malaysia organised by Bionas Agropolitan Technology Corridor(BATC) Development Berhad. URBAN TALK ON MUNICIPAL FINANCING DURING WORLD URBAN FORUM 9(WUF9), MALAYSIA. 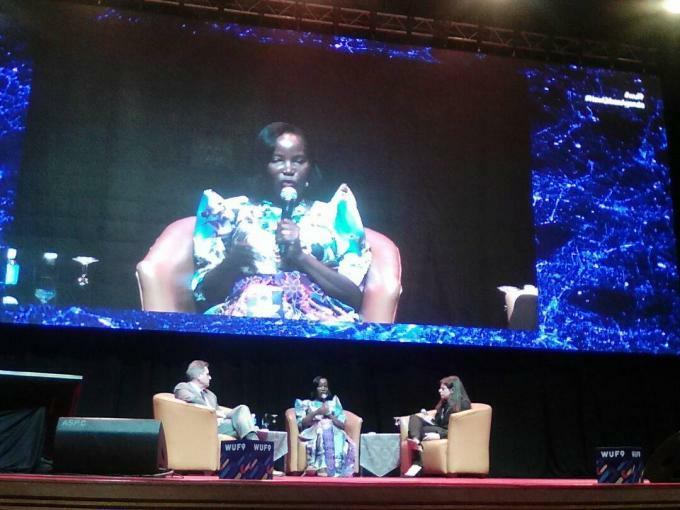 Executive Director Kampala Capital City Authority (KCCA), Jennifer Semakula Musisi in Urban Talk on Municipal Financing during World Urban Forum 9(WUF9), Malaysia. Hon. Amongi Betty Ongom, Minister of Lands,Housing and Urban Development, Hon. 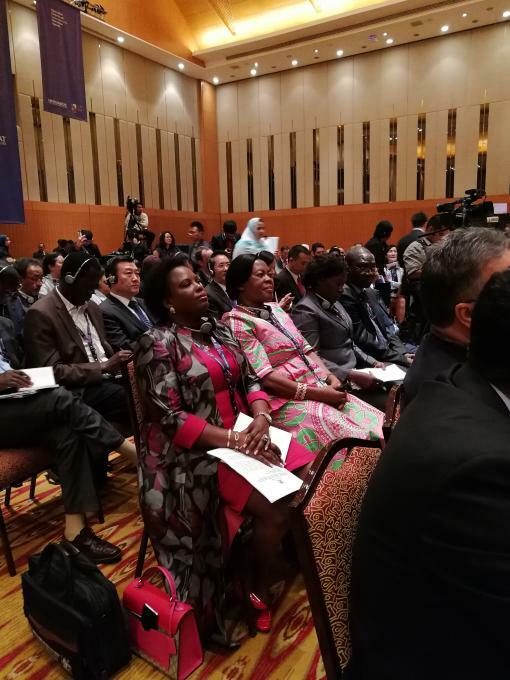 Jennifer Namuyangu,Minister of State for Local Government, Ambassador Dorothy Samali Hyuha, High Commissioner of Republic of Uganda to Malaysia at High level meeting at World Urban Forum 9(WUF9) which is on going at Kuala Lumpur Conventional Centre, Malaysia. 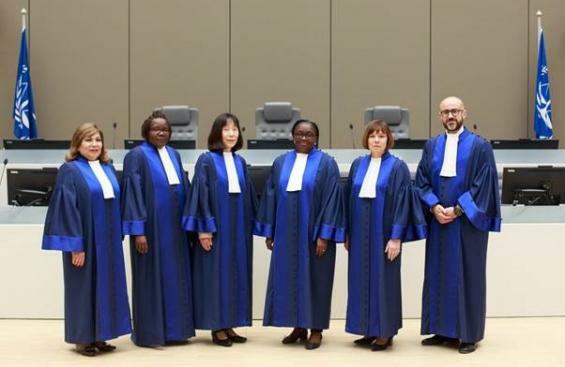 Today, 9 March 2018, six new judges of the International Criminal Court (ICC) were sworn in at a ceremony held at the seat of the Court in The Hague (Netherlands). 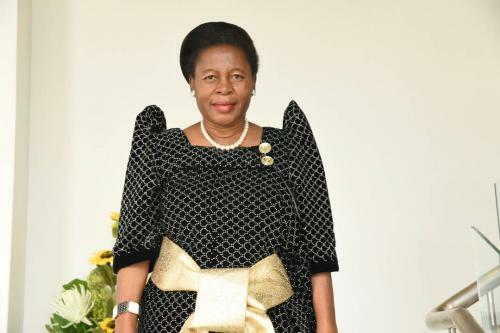 Judges Luz del Carmen Ibanez Carranza (Peru), Solomy Balungi Bossa (Uganda), Tomoko Akane (Japan), Reine Alapini-Gansou (Benin), Kimberly Prost (Canada) and Rosario Salvatore Aitala (Italy) were elected for nine-year terms during the sixteenth session of the Assembly of States Parties (ASP) to the Rome Statute in December 2017. 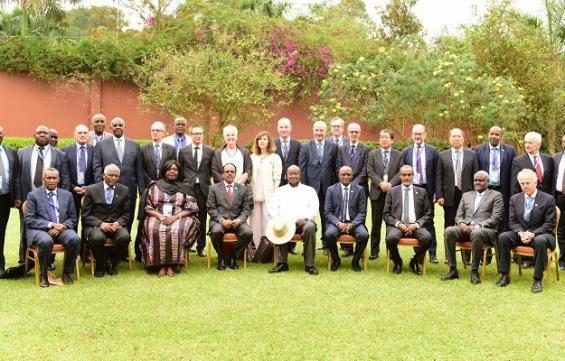 The Summit of Heads of State and Government of TroopContributing Countries (TCCs) to the African Union Mission in Somalia (AMISOM)was held on 2nd March 2018 in Kampalaunder the Chairmanship of H.E. Yoweri Kaguta Museveni, President of theRepublic of Uganda. 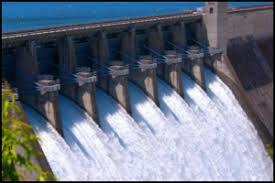 Uganda is a nation with enormous investment opportunities. 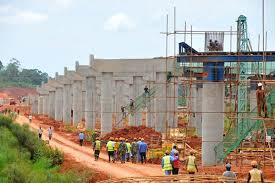 Uganda provides the best platform for investment. 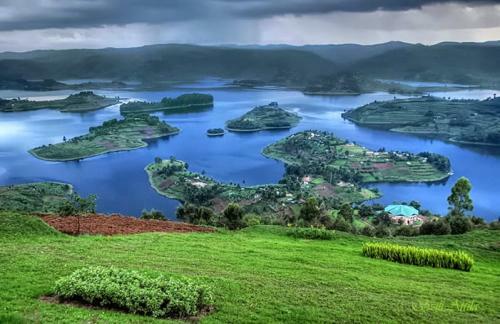 Uganda has been able to achieve macro-economic stability when clouds of uncertainty rocked many regions of the world.